Is designation of IPOB a terrorist group right? Dr. TUNJI BRAITHWAITE: A MAN OF MANY PARTS BUT GENERALLY HUMANE ON ALL PLAINS. A DOGGED REVOLUTIONARY, A HUMANIST AND HERO OF THE PEOPLE! 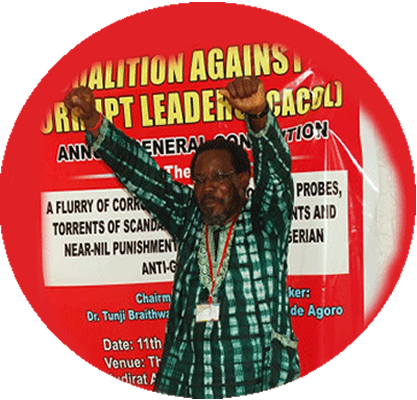 Dr. Tunji Braithwaite; the dogged revolutionary, Humanist and Hero of the people passed on March 28 2016. Join us, as we celebrate the life and revolutionary legacies of a Quintessential Icon.